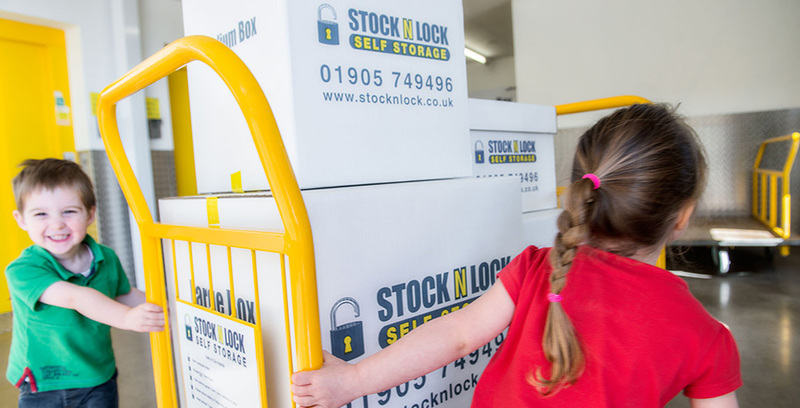 Whether you’re just off to university and want to leave Mum and Dad extra space while you’re gone, or heading home for the summer and loath the thought of dragging everything back with you… The friendly team at Stock N Lock can help. 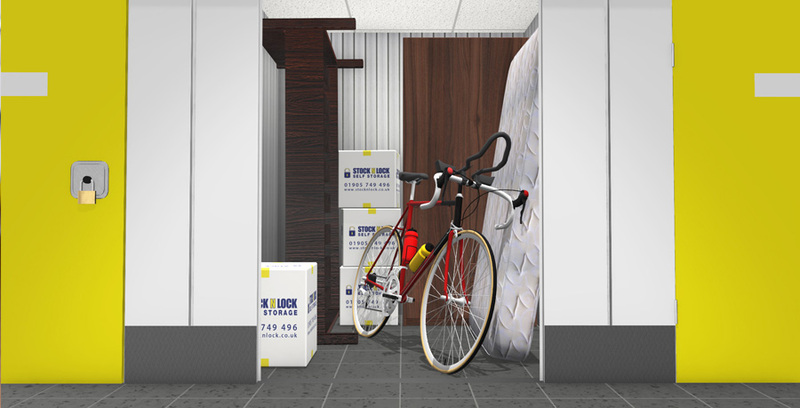 With our award-winning facility you can be sure that your belongings are safe using our student storage facilities offers, whether you’re miles or metres away. Just ask one of our team about our great Student Discounts and make Stock N Lock your possessions’ new home from home!